Click here to view our method of analyzing this data. 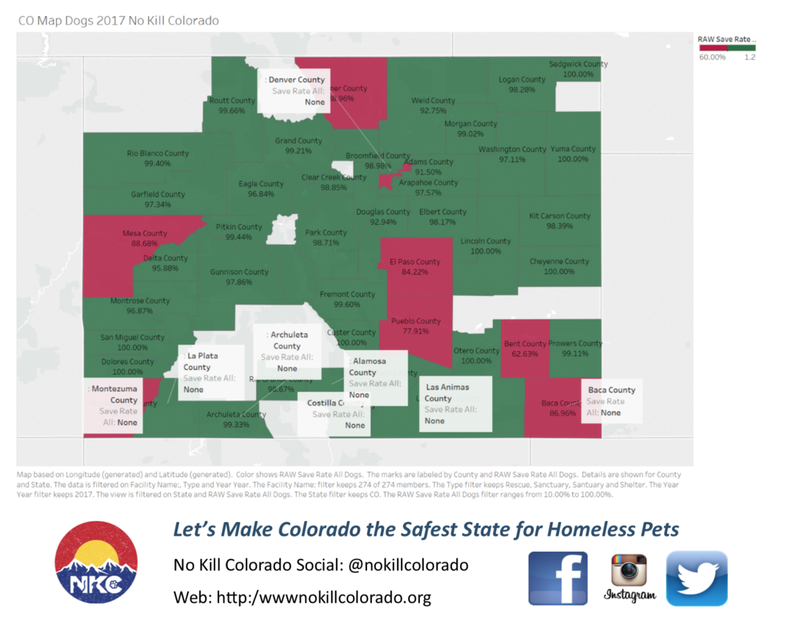 This heat map shows save rates for Colorado Counties in 2017. It includes all rescues, shelters and sanctuaries. 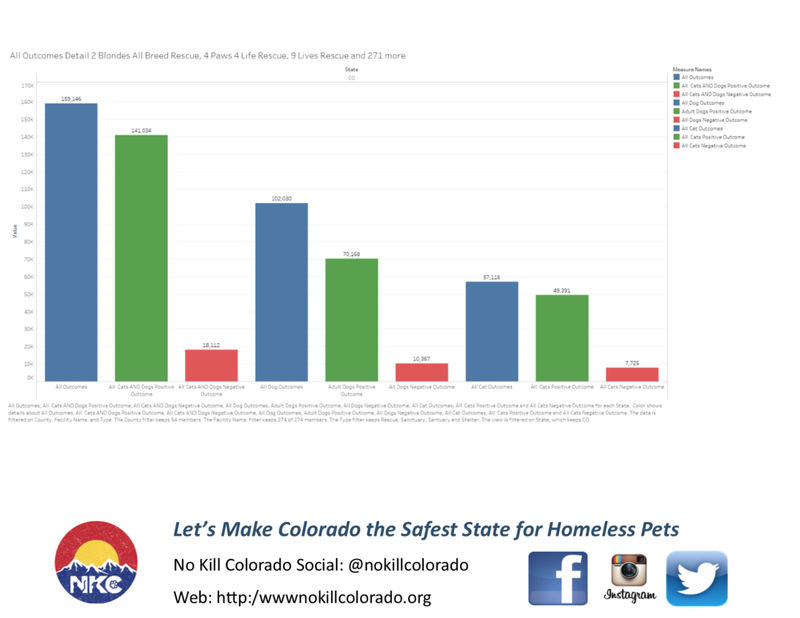 Although this chart shows poorly performing shelters from a statistical viewpoint, more research needs to be done to understand what is happening and how these shelters can improve. It shows only the shelters with over 300 outcomes. 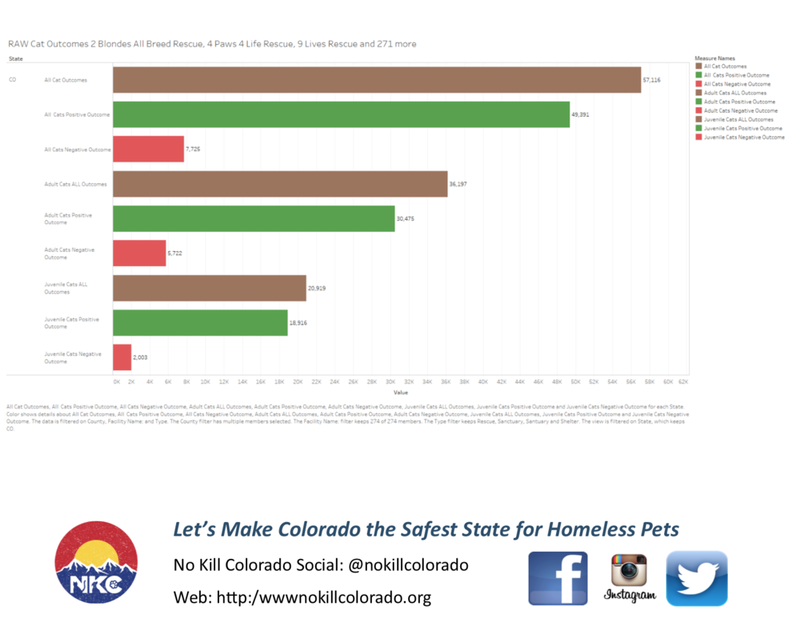 These open admission shelters are statistically the lowest performing shelters we need to work on improving. 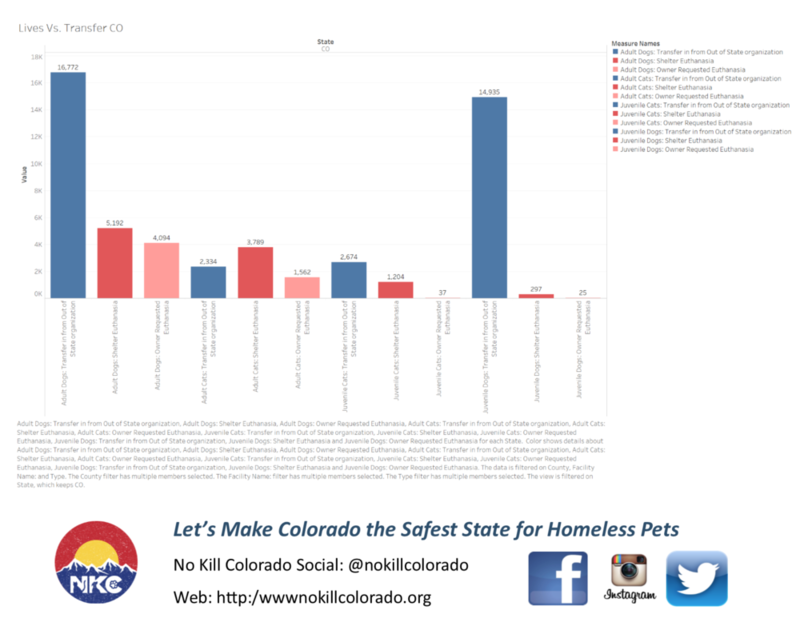 Although this shows top performers, it should be noted it includes Open and limited admission shelters and rescues. More Charts Let us know if you have questions.